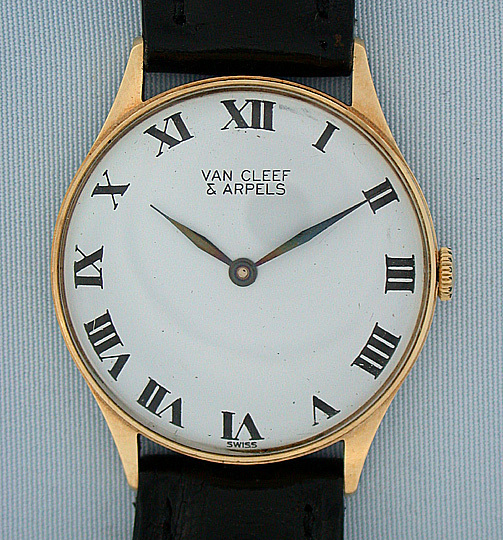 Swiss 14K gold Van Cleef & Arpels vintage wrist watch circa 1970. 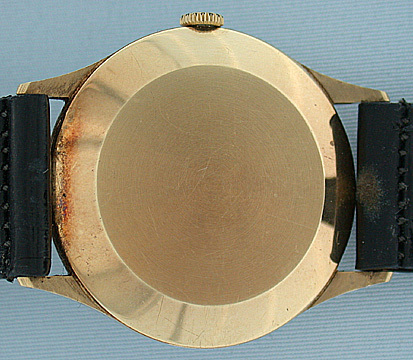 Bold original dial with black numerals and blued steel hands. 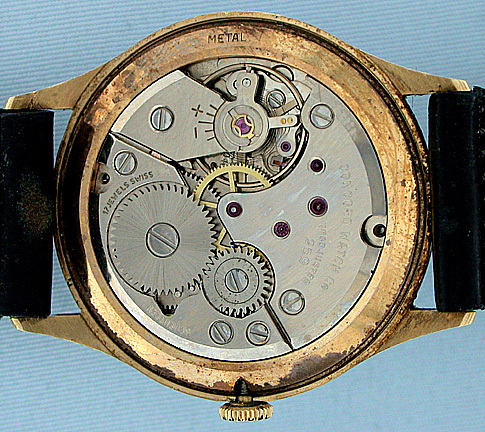 Nickel 17 jewel Concord movement.